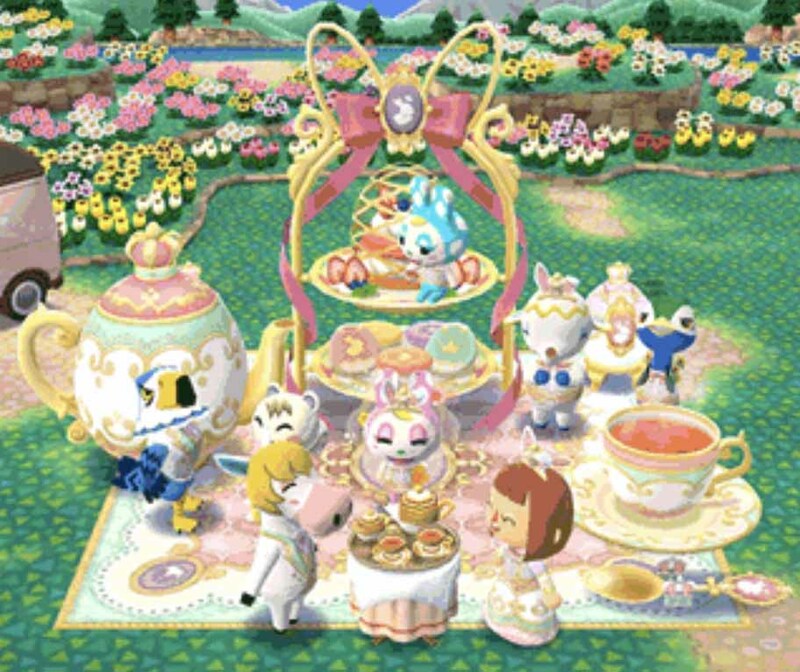 If you’re a fan of the cute, the pretty, and pastels, I’ve got a treat for you — Animal Crossing: Pocket Camp’s newest fortune cookie, Chrissy’s royal cookie, has made its way to the Fortune Cookie Shop today! 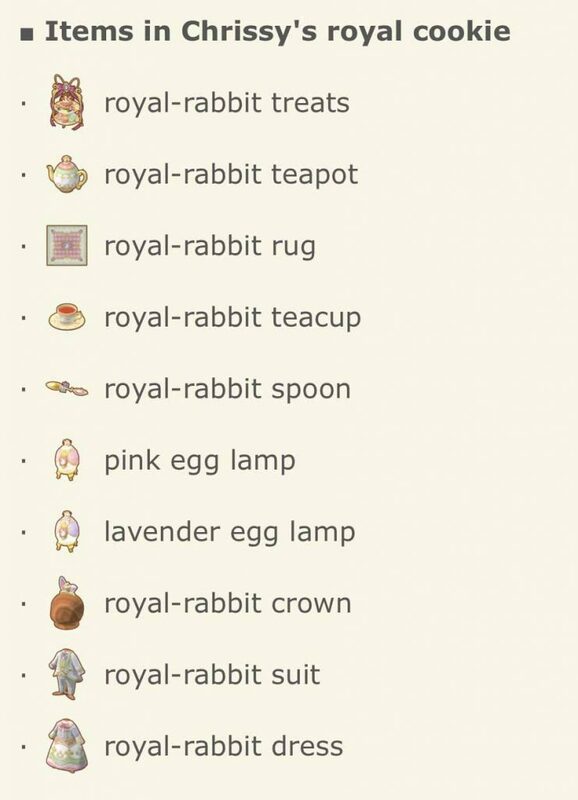 The cookie’s featured item is the royal-rabbit treats. Acquiring it and fulfilling the animals’ requirements will give you the opportunity to view the special memory starring Chrissy, Tia, and Pierce. How sweet!